Nokia is forming an Access Networks Division that will consist of its current Mobile Networks and Fixed Networks Business Groups. The company said it is making this move to fully exploit opportunities of 5G. Also, Nokia appointed Tommi Uitto as President of Mobile Networks, replacing Marc Rouanne, who is leaving the company. Uitto is a 23-year Nokia veteran and an expert in radio technologies. His most recent role has been leading Mobile Networks Product Sales since the acquisition of Alcatel-Lucent. 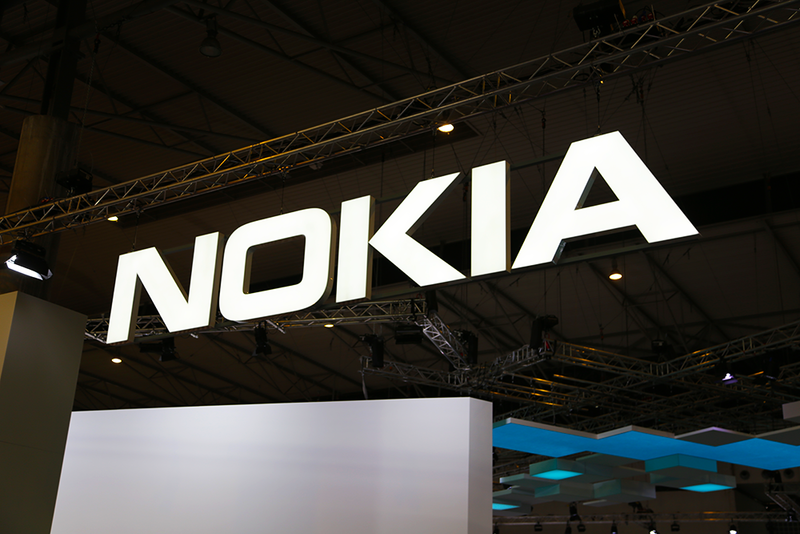 Nokia plans to announce a President of Fixed Networks in due course. Nokia's Group Leadership Team now consists of the following members: Rajeev Suri, Basil Alwan, Hans-Juergen Bill, Kathrin Buvac, Ashish Chowdary, Joerg Erlemeier, Barry French, Sanjay Goel, Bhaskar Gorti, Federico Guillén, Kristian Pullola, Sri Reddy, Maria Varsellona and Marcus Weldon. As announced earlier, Chowdary will step down and Ricky Corker will join as of January 1, 2019. The President of Access Networks will be appointed in due course and will also join the Nokia Group Leadership Team. The U.S. is seeking to persuade allies, including Germany, Italy and Japan, to limit or avoid Huawei Technologies, according to The Wall Street Journal. According to the article, U.S. government officials are making a case on security grounds especially in countries that host U.S. military bases, and target includes government networks and commercial networks, especially 5G.